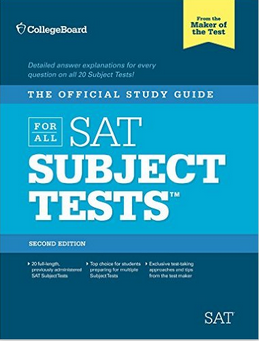 As an SAT/ACT perfect scorer and Harvard graduate with nearly 20 years of experience preparing high school students for the SAT and ACT, I can say with confidence that I offer some of the best SAT / ACT preparation and tutoring services in the world. Ready to get started ASAP? Read my SAT Action Plan and ACT Action Plan. View a study of my Students' Score Improvements on the (old) SAT. Taking the test soon? 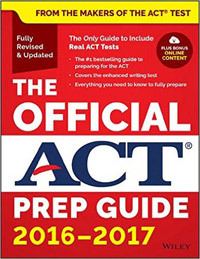 Read my SAT Test-Day Tips and ACT Test-Day Tips. 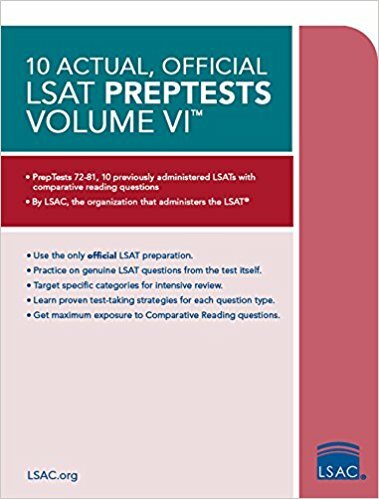 You can also find me at reddit.com/r/SATACTprep (I am the moderator). My customized SAT and ACT prep programs have produced consistent score improvements (an average of 170 points improvement on the 1600-point SAT, with up to 7 points of improvement on the ACT) that rival those of any tutoring company worldwide. Unlike most major test prep companies, I use only real SATs and ACTs during the preparation process, and my methods have been refined over time to reflect the changes to the tests. The proof is in my students' results--the vast majority of my business comes from the recommendations of other satisfied clients and students. Remember that lots of companies will promise you big SAT and ACT improvements, but most will fail to live up to that promise. An SAT or ACT prep program is only as effective as is the instructor who actually teaches the material. And the best way to learn is not through a canned video, but through personal, one-on-one, real time interaction, either in person or via Skype, worldwide. My clients choose me instead of a brand name, because they do not want to leave their students' test scores up to chance. 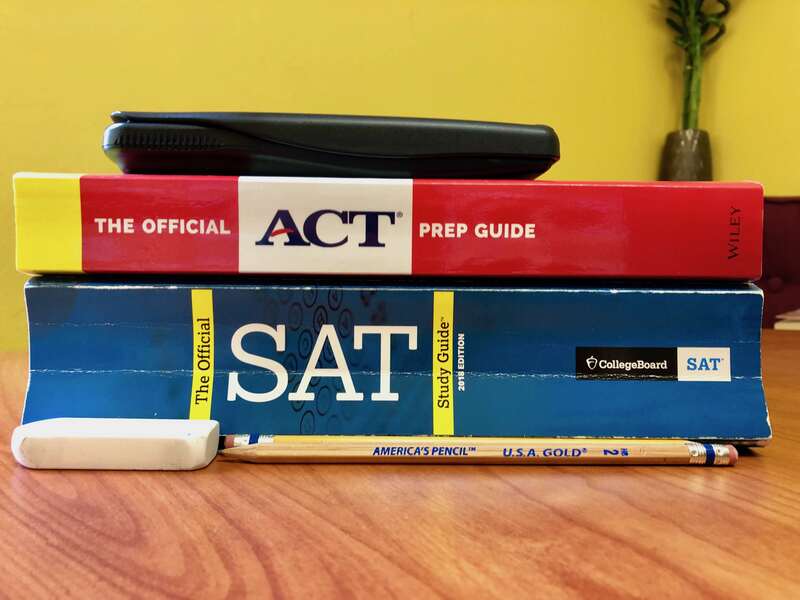 Increasingly, the bulk of my SAT-prep business is coming from students with elite scores who just need a fine-tuning, or dissatisfied former clients of nationally franchised test-prep companies who need a complete "re-boot." 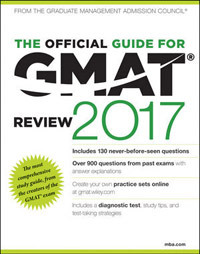 When it comes to a test as important as the SAT, students should choose to prepare with a true professional, not a novice tutor with a weekend's worth of training who reads lessons straight from the manual, or a bunch of free online videos that purport to be a suitable substitute for private instruction. On average, my SAT Prep students improve their scores by around 150-200 points on the New 1600-point test. While the ACT is in many ways a better test than the SAT, and is definitely worth taking (I advise most of our students to take both tests), the truth is that the SAT is still king at the most selective colleges, and that many colleges prefer to see an SAT score when making their decision. 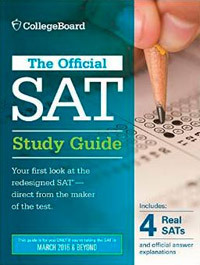 On the other hand, however, the ACT is increasing in popularity as an alternative to the SAT for a variety of reasons. On average, my ACT students improve their scores between 4-6 points. 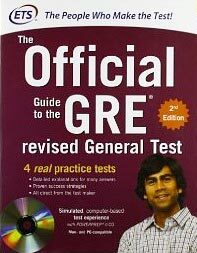 I know that today's overbooked teenager has many other things to do in addition to test prep, so I seek to make my lessons as efficient as possible. And so long as students do their homework (approximately one hour per lesson), I will need less time with your students than you might think. Although every student is different, many of my students only require around 10-15 hours of tutoring for a full SAT preparation (less than half the time of many traditional prep courses). Or, if you wish, you can concentrate only on a particular section of the test (Math, Critical Reading, Writing), which of course takes less time. 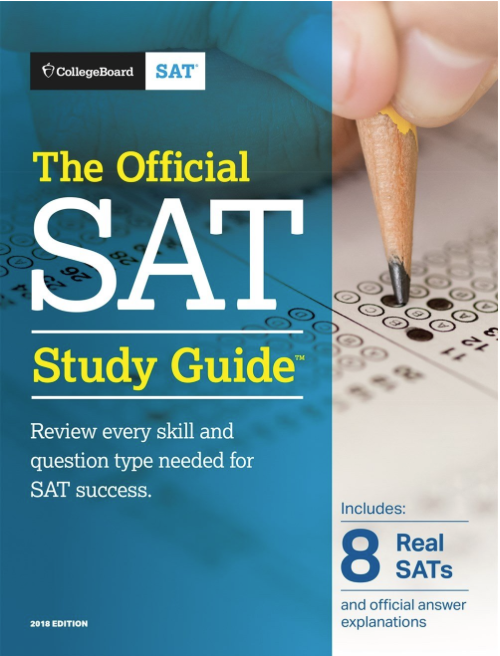 As for the ACT, ACT prep becomes easier after one has prepared for the SAT (the only major difference is the Science section), so I only recommend about 5-10 additional hours of instruction. 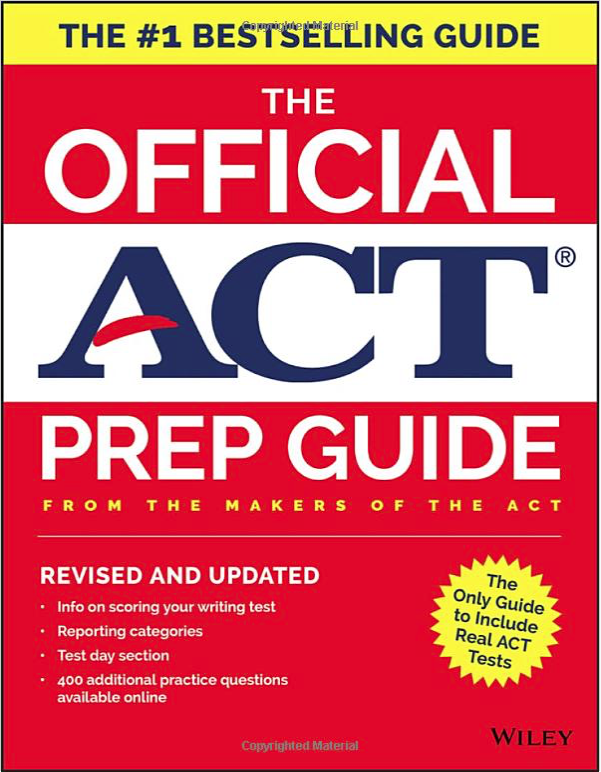 If you wish to prepare for the ACT only, I recommend 15-20 hours (about 10-15 lessons) for a full preparation. In the end, most of my students decide to take both the SAT and the ACT. Don't trust your student's scores to a faceless "tutor mill" or nationally franchised test prep corporation. The teachers are often unsupervised, unprepared, underqualified and underpaid, and will force your student into a "one size fits all" approach that works for some students but is very ineffective for most. When you hire McElroy Tutoring, you pay for the services of a true expert, not just a brand name. The same goes for group classes: one must remember that an SAT or ACT course is only as effective as its teacher. With McElroy Tutoring, you never have to worry about being stuck with an inexperienced or incompetent instructor. "Brian had already cracked the unbreakable code of the SAT, so I was relieved to find out that I didn't need to!"